Hindsights is departure from Guy’s usual “business book.” He wrote it during a painful personal time when he and his wife were considering a divorce. 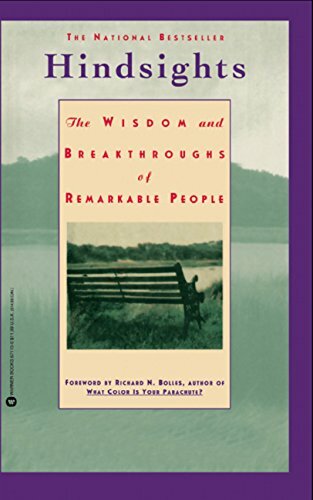 He found himself wondering, “Surely, other people have been there and done that… what’s their advice?” But he couldn’t find such a book, so he wrote it. The book is a compilation of interviews of a broad cross section of people from millionaires to drug addicts about their hindsights in life. His goal for the book is that it helps people understand what really matters before it’s too late. Guy has given speeches based on the concept of hindsights in life. You can read the one he gave to Palo Alto High School in 1995, and you can watch a version that he gave at the Menlo College graduation in 2012.